Morris Graves was the best stuff the Pacific Northwest had to offer… unorthodox mysticism, outrageous humor, distrust of the “scene,” attachment to the area’s beauty and austerity. If you don’t know this master of the “Northwest Mystics School,” now’s the time to get acquainted. 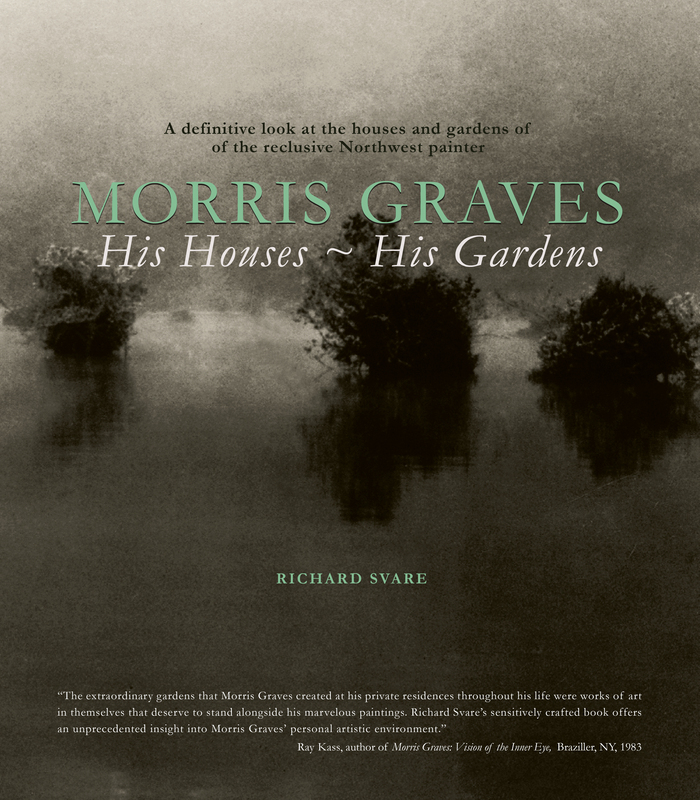 Process Media has just released Morris Graves: His Houses, His Gardens, a limited edition large format hardcover w/ dj book with spectacular duotone images of Graves and the houses and estates he created, which reveals a far more personal and meaningful portrait of the man’s aesthetic than the his art hung in museums across the planet. This project made its way to the rural domain of Feral House / Process in a fittingly strange way. 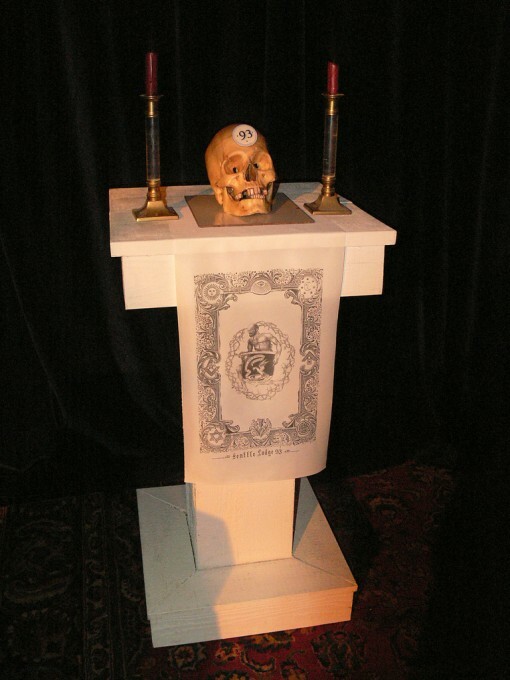 We were introduced to Graves through our Seattle-based friend Charlie Krafft, who helped create the wackadoodle fraternal order, The Mystic Sons of Morris Graves, to lionize the man and the peculiarity of his influence. You can read about the Mystic Sons HERE. After moving to the Port Townsend region of Washington State, we discovered that the former owner of the home we moved into was this dude named Galen Garwood, who had designed this beautiful Graves book, written and edited by his friend, the late Richard Svare. It was all kind of like the Mystic Sons’ seance manifested itself in our very home. How could we not participate in its publication?